Cardiff has been becoming quite the economic mainstay in recent years and with all of this economic activity it comes to no surprise the amount of research and development activity occurring on a daily basis is increasing as well. Read on to discover how with the help of Swanson Reed, we’ll be able to successfully advise you and your team on the best methods to locate tax credits for your qualifying research and development activities. The benefits of R&D tax credits are excellent and we’re sure you’ll enjoy everything they have to offer. Scientists will always be a crucial part for the research and development process. For this reason, and many more, it’s vital for scientists who are participating in qualifying research and development activities have access to the proper lab equipment, materials, software, etc… Without these available resources, the process in discovering solutions to the world’s problems could be delayed. Let us at Swanson Reed help locate all of the possibly available tax credits for you today and have you well on your way towards seeing future success with your scientific research process. Engineering jobs for research and development are not only crucial for the progression of society, but also for the safety of everyone involved when constructing an advanced piece of architecture. The eco-friendly materials and the ultra-efficient energy usage is a much needed component where the stability and stamina of the building being constructed stands strong and tall. This is where engineers come in to ensure everything is designed safely with a concern for researching and developing a proper blueprint for all design elements when constructing a new project. R&D tax credits can help this process become a well-funded and capable facet of the overall construction of new developments. 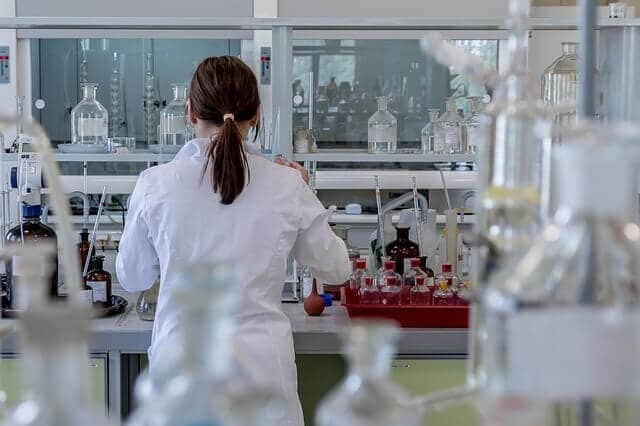 Researcher jobs can vary quite a bit depending on the industry, yet the majority of the time, you will potentially qualify for the R&D tax credit as long as your researching activities fall under the associated guidelines. Whether you’re a researcher for medicine, processes, education, etc…; you’ll find the R&D tax credit extremely useful for the research activities you’re participating in here in Cardiff. Research and development tax credits and research and development based jobs work so well together based on the simple fact they complement each other. As the R&D tax credits do their work to offset tax liabilities, the research and development team is able to allocate additional funding to the proper areas throughout their organization. Feel free to contact us to learn more about how we can help you and your team become much more successful and efficient with your R&D jobs here in Cardiff. We’ll be sure to respond to your inquiry as soon as possible and we look forward to hearing from you soon!